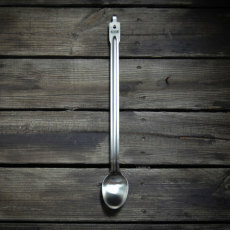 All the equipment that you need to boil and ferment your beer right out of the gate! 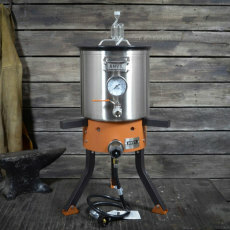 Comes with a 5.5 Gallon Anvil Kettle, 5.5 Gallon Ferment in a Kettle Kit, and Anvil Burner! Perfect for beginners and those looking to upgrade alike! 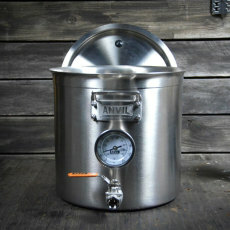 Get started in brewing with all the equipment you need to boil and ferment with a starter kit from Anvil Brewing! 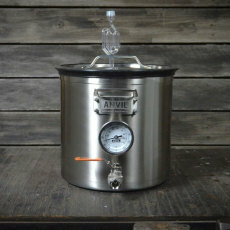 Anvil has put together a complete setup that includes one of their high quality boil kettles which feature a clad bottom, etched level graduations, thermometer, valve and dip tube. Not only can you boil your brew in the kettle, but with the included Anvil Ferment in a Kettle kit, you can use your kettle as a fermenter as well! 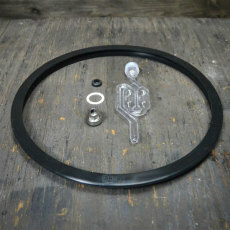 Simply put the grommet and airlock in the pre-drilled lid, add the airlock, add the teflon washer to the diptube, put the sanitary fitting on the thermometer, and seal the lid with the tight-fitting lid seal, and your kettle is transformed into a fermenter! 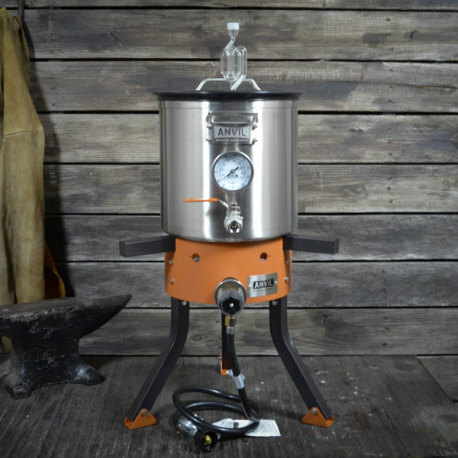 What's more, this kit comes with the Anvil Burner, a high quality burner that has enough power to get your brew up to boil, yet is quiet and efficient! 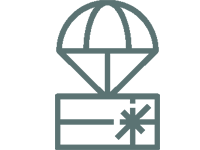 All this makes the perfect kit if you are just starting out or if you are upgrading! Get brewing the right way - with the only John Palmer (author of "How to Brew") approved line of brewing equipment! 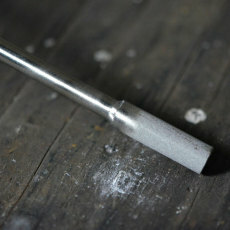 Perfect for: Smaller batches of beer (1 - 2.5 gallon batches) or 5 gallon concentrated wort batches. 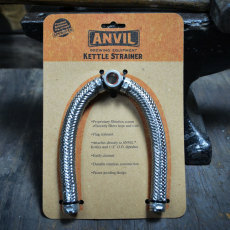 Anvil Kettle is durable, with a clad bottom and all the fittings for keeping temperature and transferring your beer! The included Ferment in a Kettle transforms your Anvil Kettle into a fermenter with rotating racking arm! 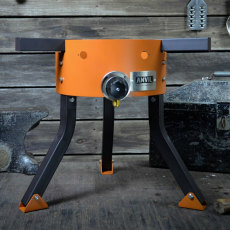 Anvil Burner gets your brew up to boil quickly, quietly and efficiently!